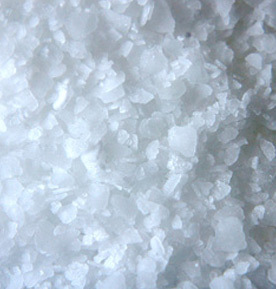 MSM (pure Methylsulfonylmethane) is a naturally occurring, nutritious, organic, sulfur-containing compound. MSM is a food found primarily in fruits, vegetables, meat, milk and seafood. MSM acts to keep the skin's cells and the tissue soft. Keeping the skin soft ensures that it remains elastic enough to allow stretching and movement without damage. Smooth, flexible skin is less prone to wrinkles and dry flakiness. It can even help to reduce appearance of stretch marks. MSM is added to our soothing oil recommended for massage, remarkablely reducing muscle soreness and pain. Une fois par mois, vous recevrez de nos nouvelles, des promotions, des concours et des cadeaux. © 2019 Earth to Body. Tous droits réservés.